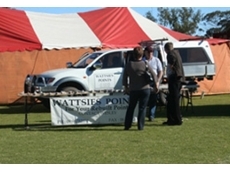 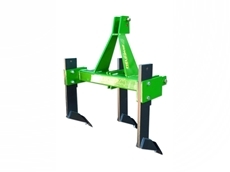 Wattsies Points specialise in the rebuilding knife points and rebuilding closing tools for grain farmers. 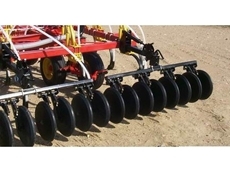 Pneumatic seed box to attach on machinery for seeding of broadcasting grass, oil seeds and mustards. 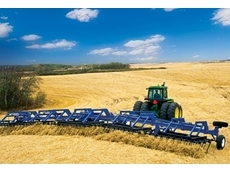 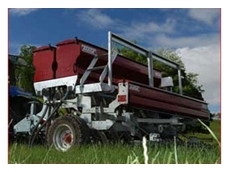 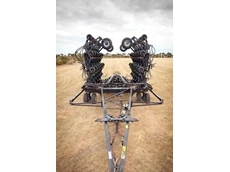 Primary Sales Australia has spent more than 15 years developing expertise in the fields of tillage, seed/fertiliser placement and grain harvesting. 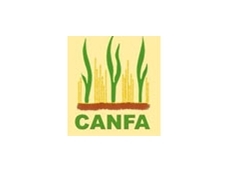 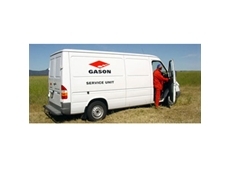 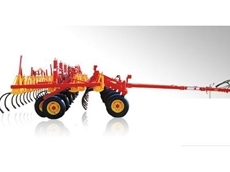 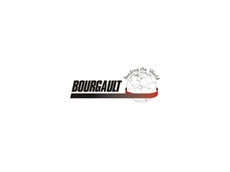 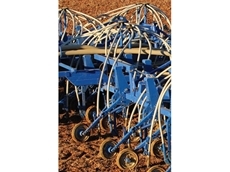 Agricultural Product Designers, Developers, Manufacturers and Distributors. 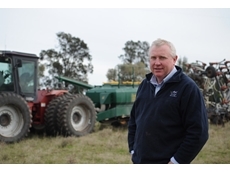 17/07/13 - The strength and adaptability of tools from Keech Castings is helping New South Wales farmer John Minogue use a single drill and set of points in his multi-crop no-tillage operation. 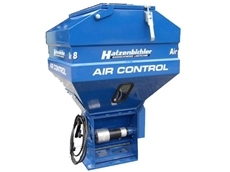 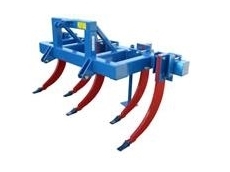 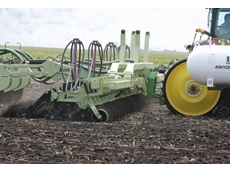 04/02/13 - Efficient disc-tilling machines can both cut and evenly distribute trash producing a protective barrier which prevents moisture loss and improves trash flow in tine seeders. 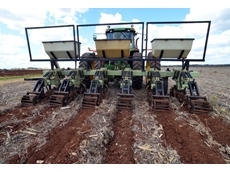 21/01/13 - The new Orthman 1tRIPr strip till system distributed through Muddy River Agricultural is helping Queensland grower Wayne Ziesemer significantly improve his operation and save time during the busy planting season. 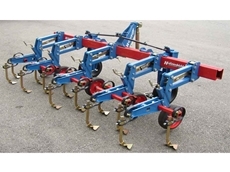 12/10/12 - The two and three tine deep rippers from John Berends Implements have parabolic curved tines which allow for an easy access to the ground. 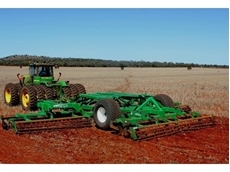 06/09/12 - A unique tillage tool distributed in Australia by Muddy River Agricultural is helping Australian producers maximise profits through increased maize production. 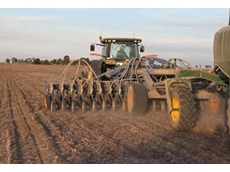 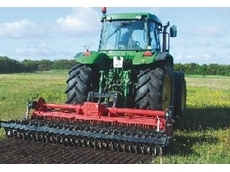 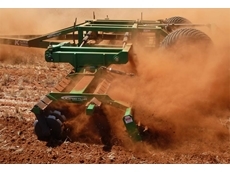 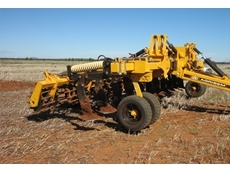 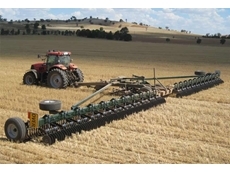 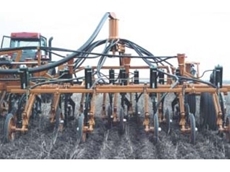 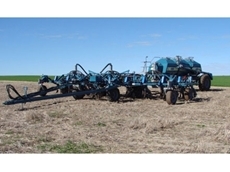 28/05/12 - Flexi-Coil is matching the Federal Government’s 15% No Till Tax Incentive with an additional 15% discount to offer customers total savings of 30% on the cost of new seeding equipment.